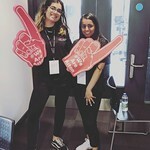 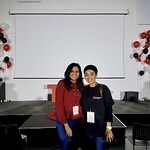 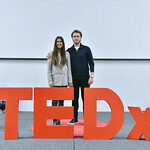 Why to partner with TEDxAstonUniversity? 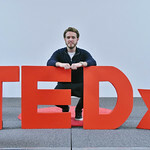 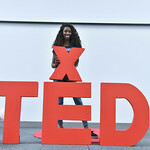 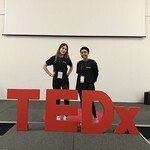 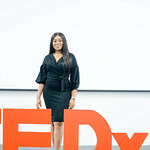 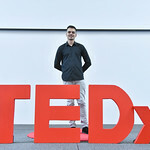 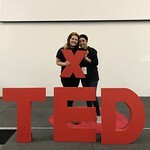 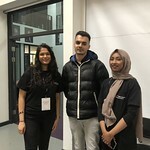 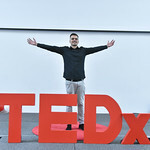 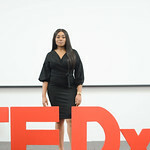 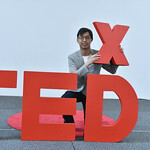 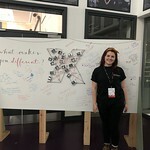 TEDxAstonUniversity is non-profit event which brings together ideas from various fields worth spreading in the community, curious minds and innovative businesses. 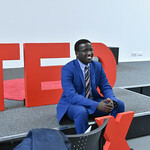 TEDxAstonUniversity has been a success for the two previous times and is a long-awaited event in 2017. 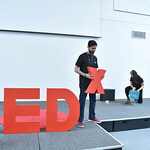 We are looking for the support of local businesses as well as international companies to make the event happen. 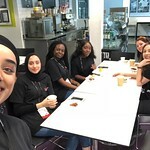 Please, get in touch with us at partners@tedxastonuniversity.com to discuss partnership options, whether it is financial support or in-kind sponsorship. 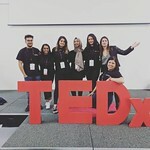 This is an opportunity to be a part of inspiring your community.